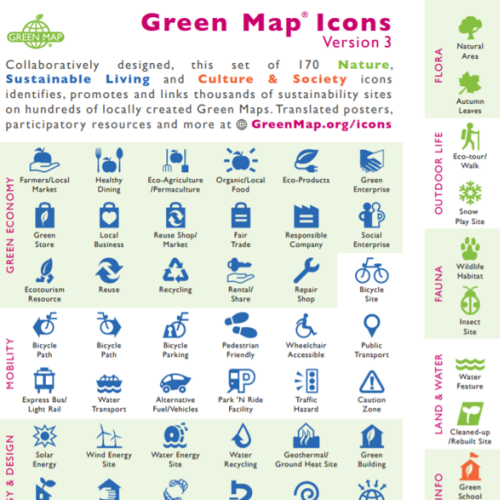 Green Map System has created Icon Posters and definitions in many languages! 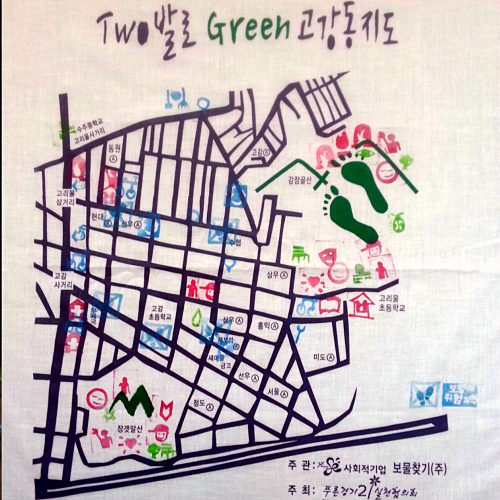 On the left, it's the Green Map icon postcard, which can be used to introduce others to our innovative iconography! 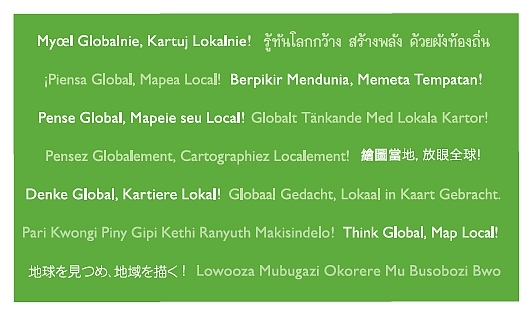 It's very handy when used to create Green Maps. This PDF can be downloaded as a small poster (1 page version) or printed (2 sided version) on a 9 x 4 inch card (23 x 10 cm), or shared digitally. 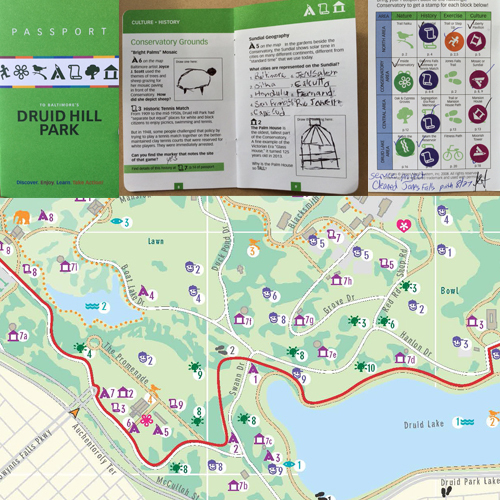 It's color coded to match Open Green Map.